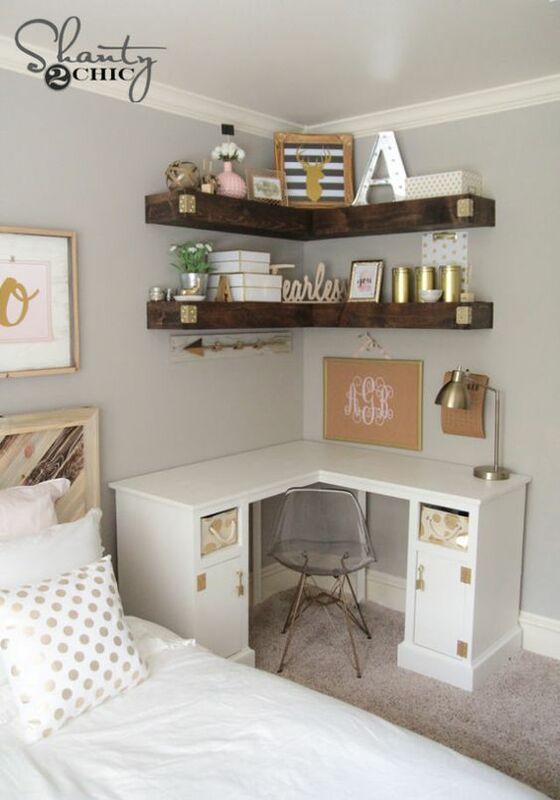 Floating shelves make the perfect space saving furniture. 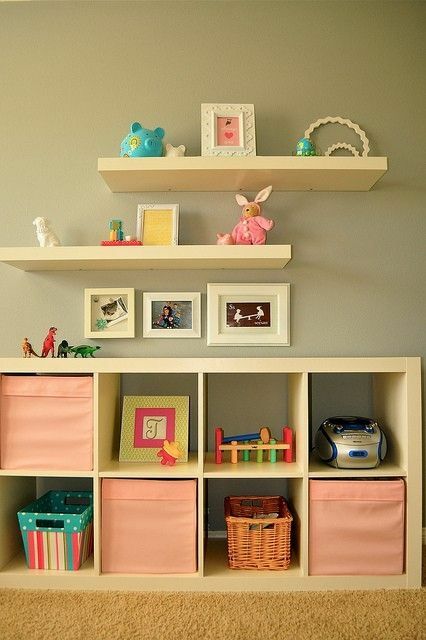 These shelves free up more room without adding bulk or cluttering floor space. They can be as cheap as chips and easy to install too! 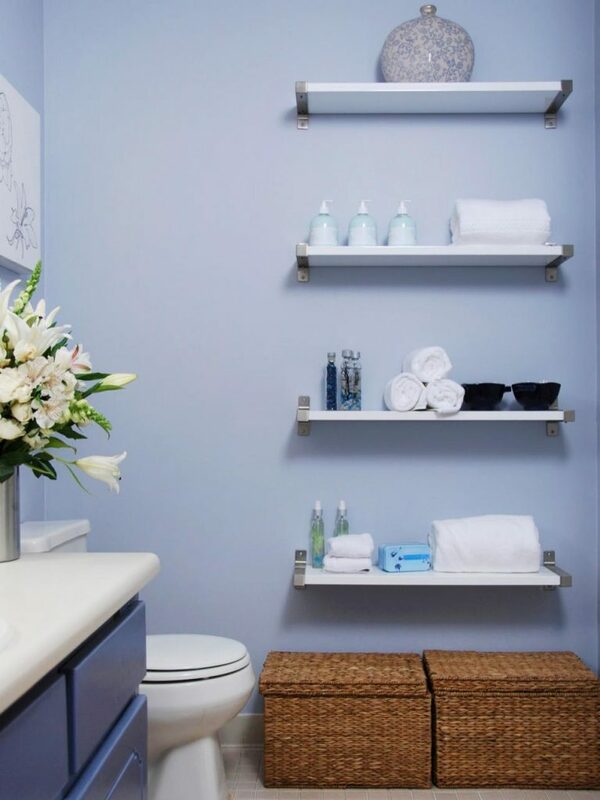 Add more storage to your tiny toilet by installing a row of floating shelves on a naked wall. Now you have a tiered space for your bath essentials! Wow guests with your stylish living area! 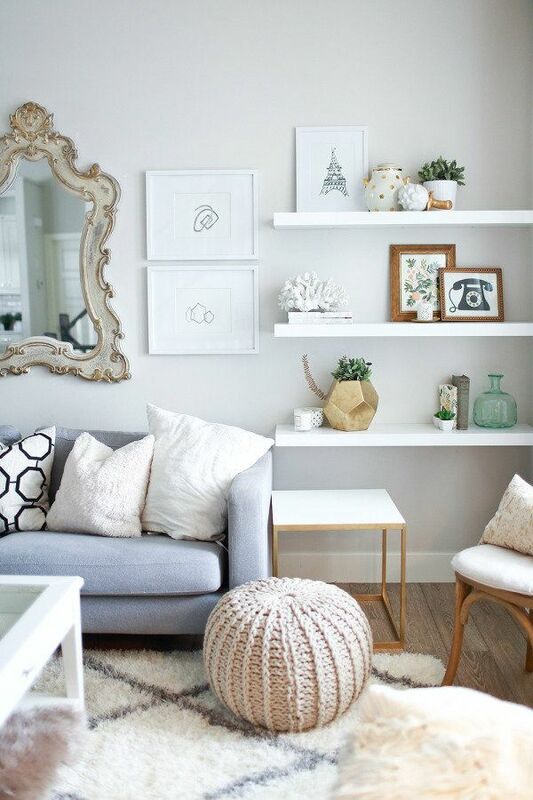 Add an element of fun in the living room by dressing up the accent wall with eye-catching artworks using a floating shelf. 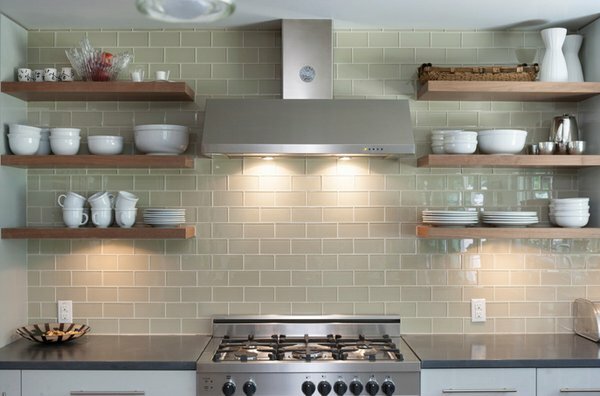 Make the tiniest kitchen look and feel expansive by doing away with outdated closed cabinets and using space saving furniture like floating shelves! 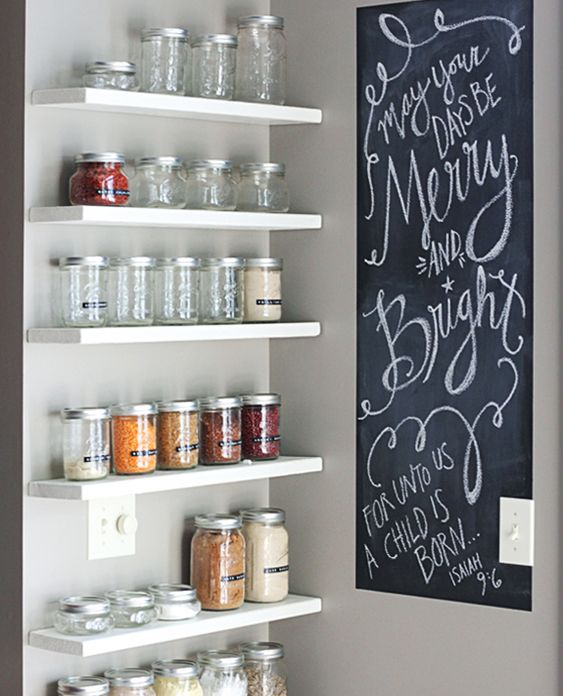 With these stylish shelves, your kitchen essentials are always on hand plus, your space feels effortlessly chic and airy. 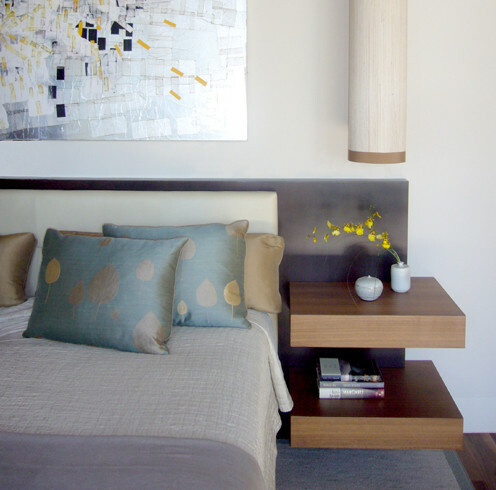 … or parallel to the bed to keep your essentials within easy reach! 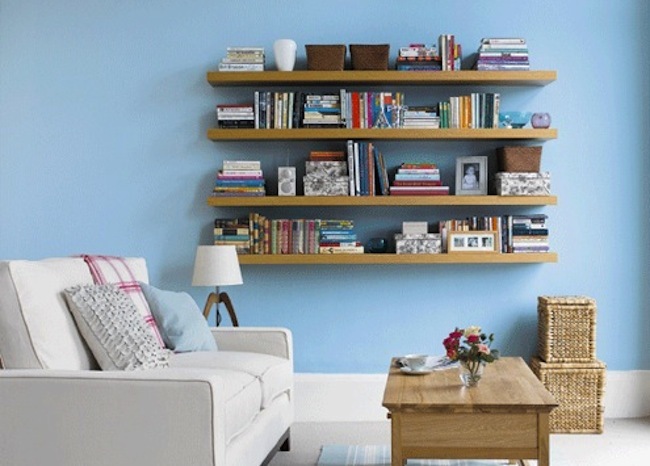 Give your books a gorgeous home by installing open shelves on any blank wall in the living area! 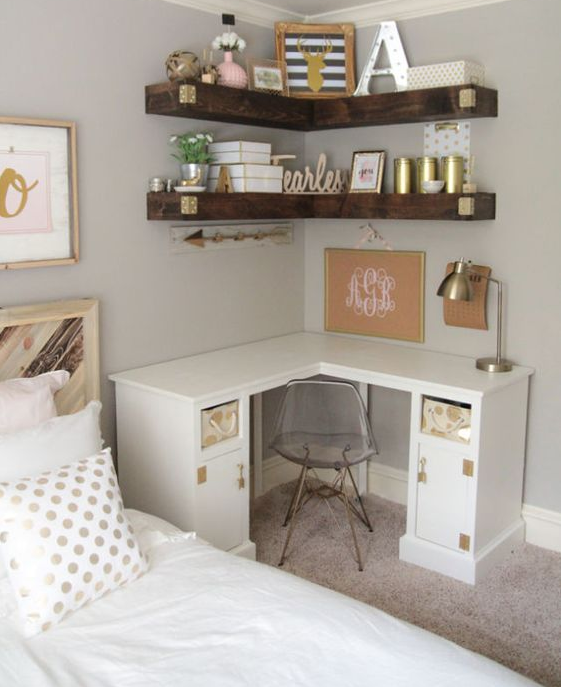 Add a couple of bean bags or accent chairs then finish up with a faux fur rug and you have your own reading nook! 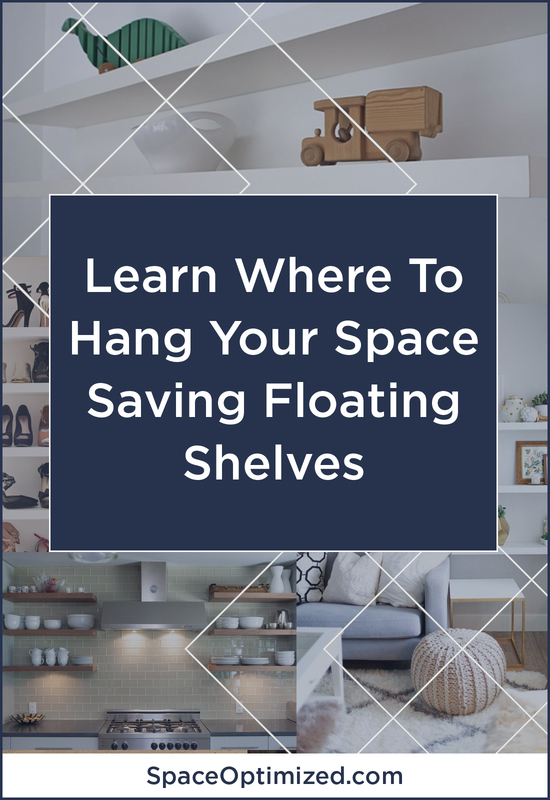 If your receiving area is begging for a makeover, why not install a row of floating shelves and make your fabulous shoe collection the focal point of the space? 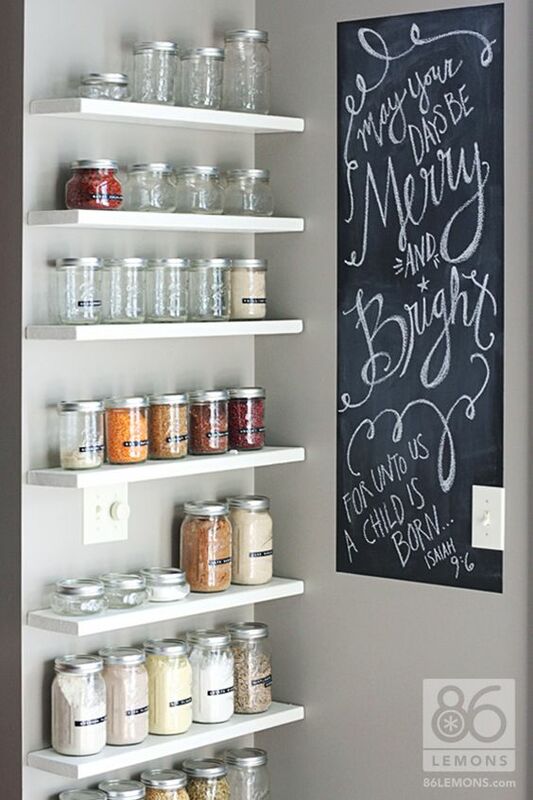 If the sight of a messy pantry brings out your inner Gordon Ramsay, use a floating shelf! This space saving furniture keeps your bottles of spices and herbs organized and neat. 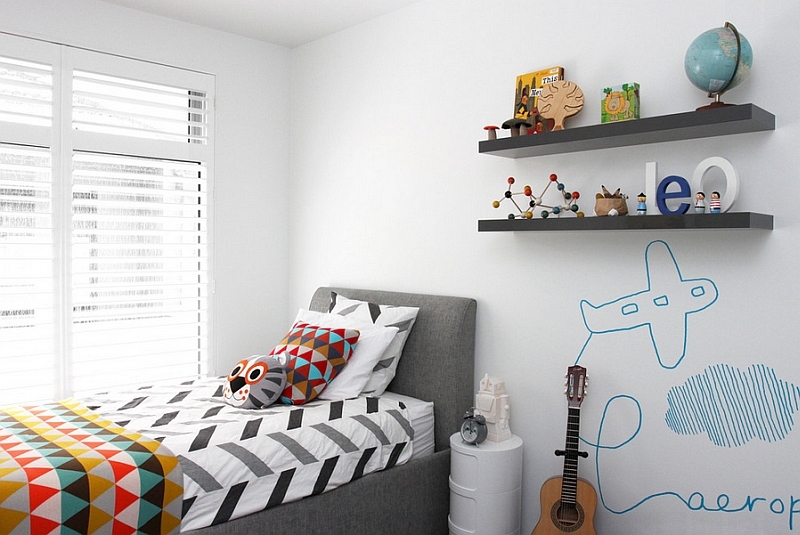 Admit it, the kids’ bedroom is a clutter-magnet and a pair of floating shelves is enough to tidy up the space and keep toys organized! 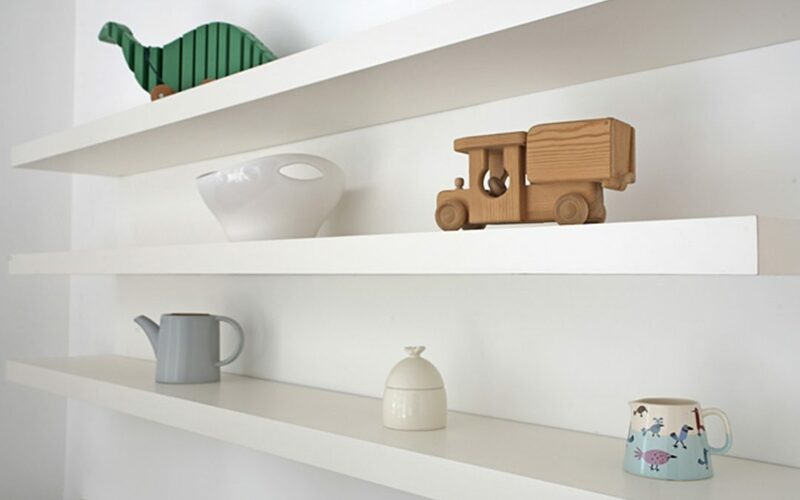 The open shelves’ sleek, minimalist design means they look great wherever you install them!